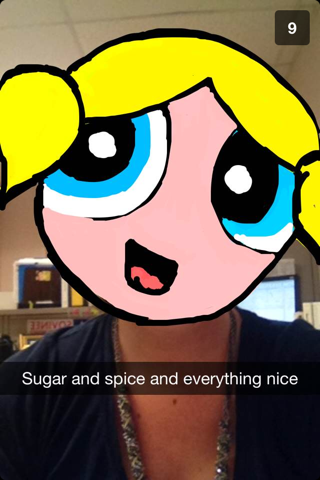 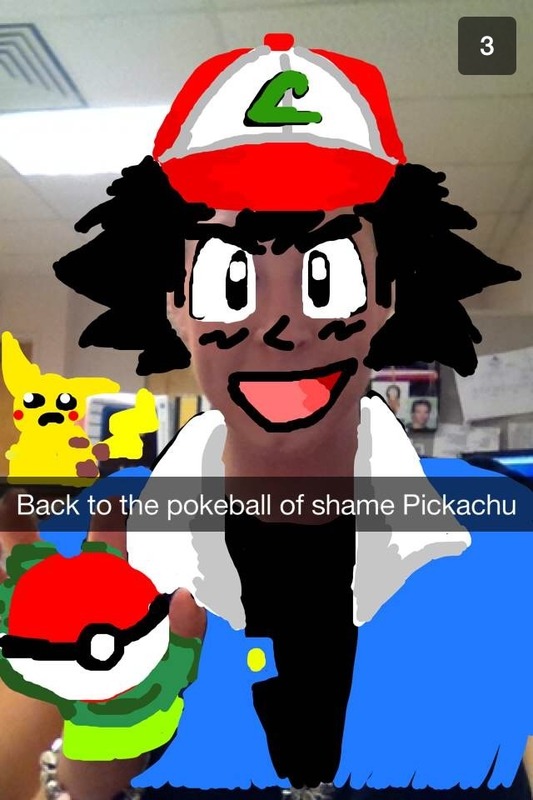 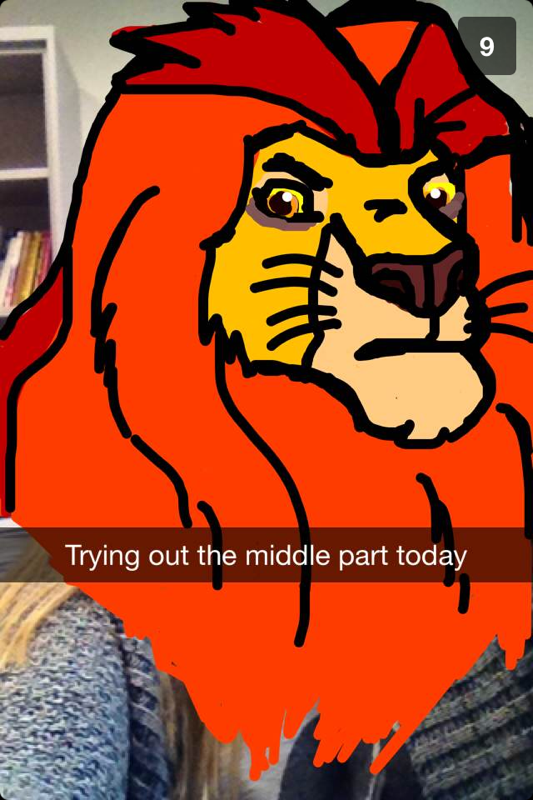 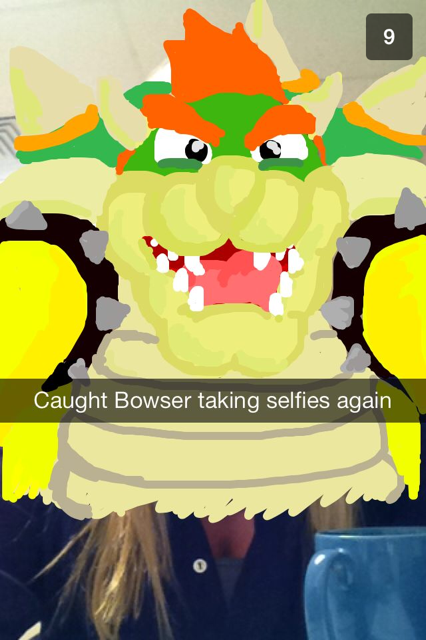 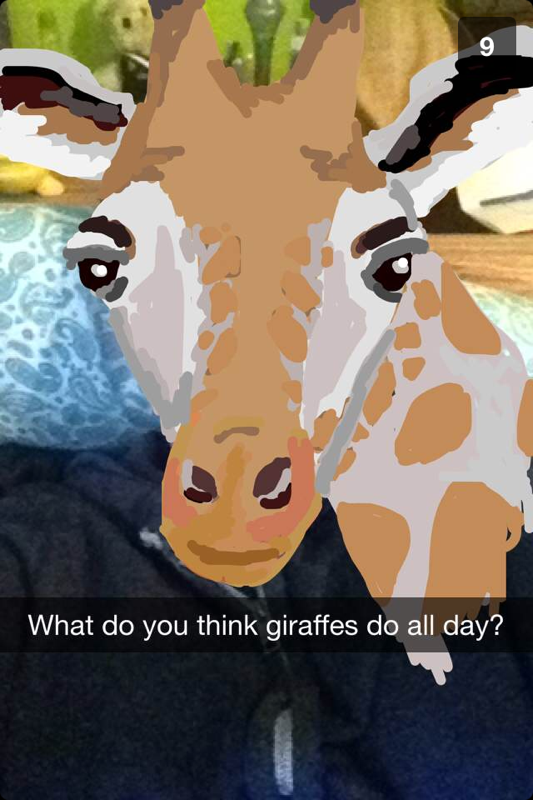 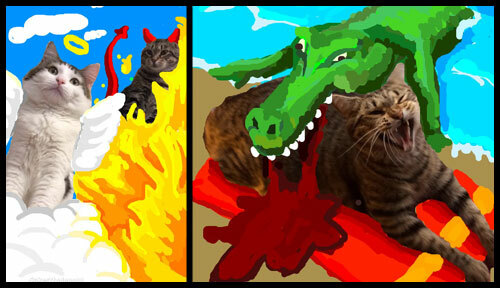 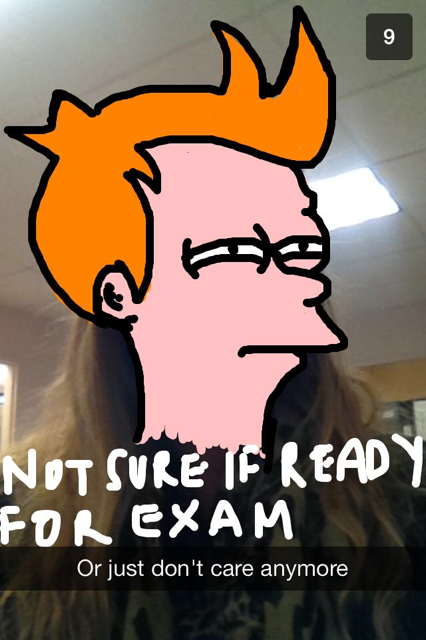 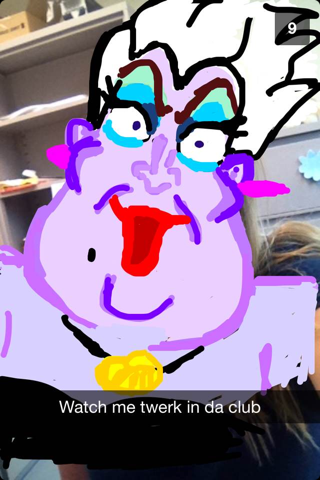 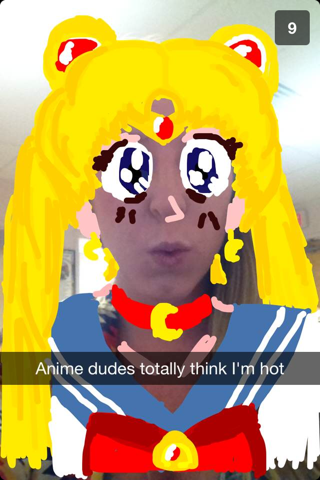 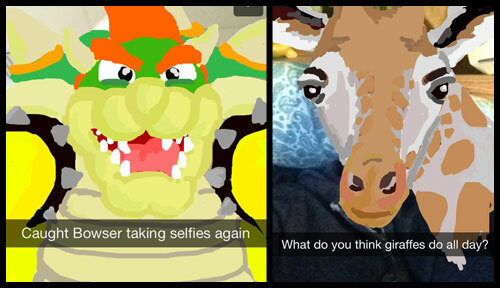 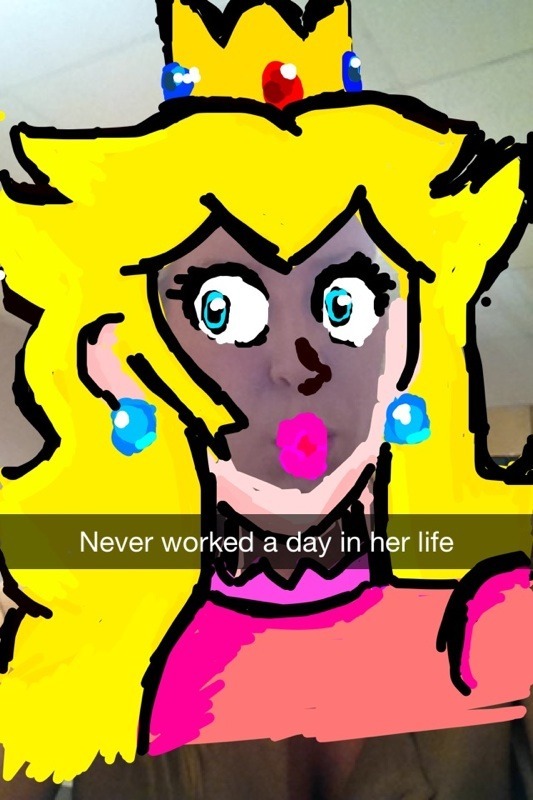 Check our these funny, cheeky, cleverly captioned and well-drawn snapchat art from Okayokane. 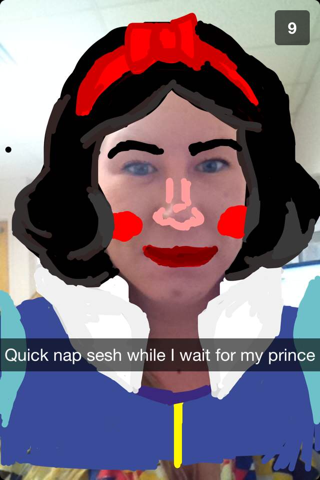 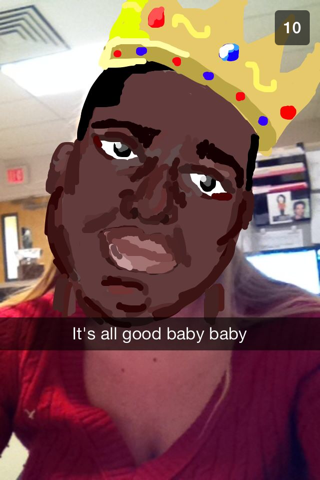 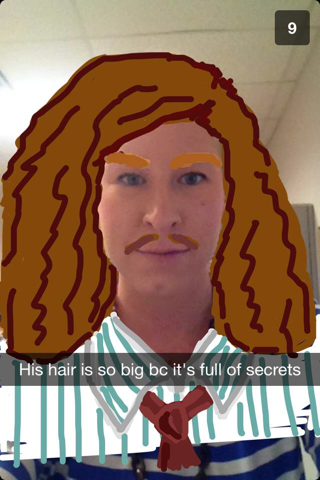 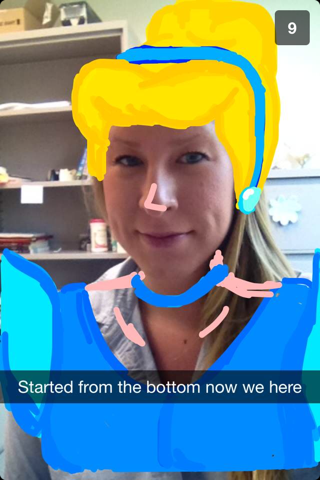 See more of her Snapsterpieces on her Tumblr. 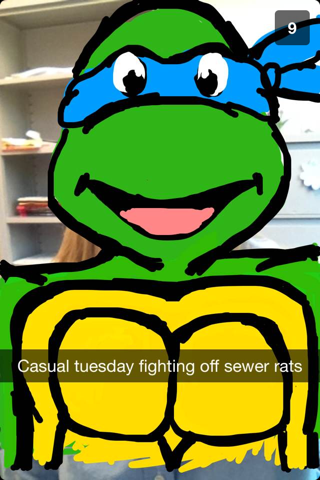 So basically I started drawing on Snapchat last summer after I graduated from college, had some extra time at work/grad school, and wanted a fun way to keep in touch with my friends (I was back in New Jersey and most were still in Michigan). 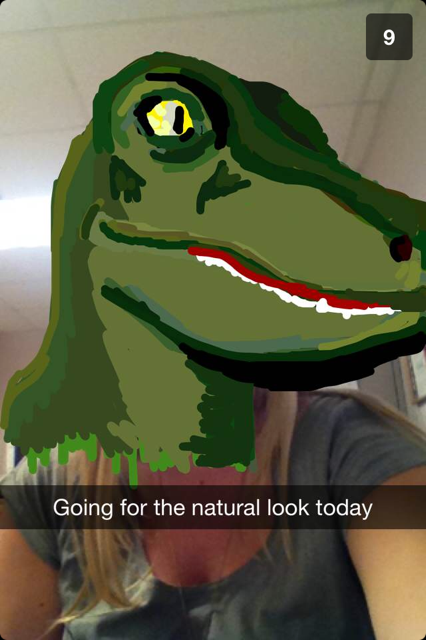 It became a weekly thing that my friends told me they loved receiving or brightened their day, so I continued with it.